Chopsticks | Since I am back in Asia I think talking about chopsticks is fitting. I have found so many uses for chopsticks. #IBlameKorea! Korean chopsticks are metal so they aren’t as fragile as wooden ones. Here are a few ways I use chopsticks: roasting marshmallows over my stove (aka s’mores at 11pm), getting pieces of dropped food out of the stove, getting stuck toast out of the toaster, checking baked goods to see if they are done (goodbye toothpicks), dongchim #JustKidding, stirring coffee and more! Mugs | I have a secret love for mugs but I haven't acquired many ... until recently. Dave and I have tried not to acquire many things plus living in an apartment doesn't allow for random mug collections but I just couldn't resist a few mugs. I purchased a mug in Hawaii, followed by a mug in NYC and then we had a girls night where a mug exchanged had to happen. eeep! They are going into storage but it will be like Christmas when I get back? What's a fun fact about you?! PS - Want some more random facts? Check out this post here, here and here! 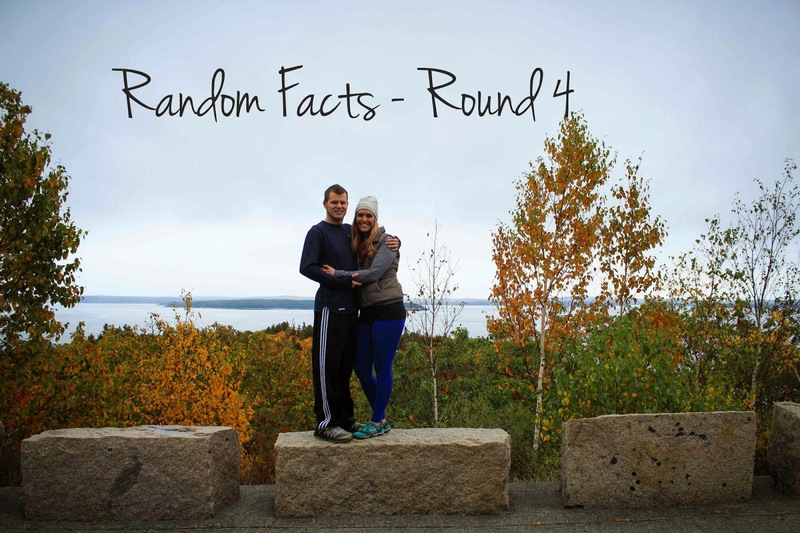 I love your random facts posts! Ok, I just read your dongchim post, and I'm so glad that I've never heard of the game before. Ha ha ha! I can't use chopsticks even a little bit correctly, unless you count stabbing food and pretending I'm eating a shish kabob, so I'm about to start incorporating some of your chopstick usages into my life....except for dongchim. Thanks for the ideas! I am 100% with you on two and three! I always miss my errors in spelling! Becuase I skim over it quickly and I already know what it says so, I don't REALLY read it. HA ha Oh well I'm glad I'm not the only one:) I LOVE mugs sesriously I already have a collection going, Anthropologie is the worst place for me to go into because I always come out with a new cute mug to add to my collection! They're all so darn cute! Chopsticks are super useful for getting food out of the toaster :) You're funny. Those Anthro mugs are SO cute! Dongchim is not fun ... especially when you are the teacher that got dong chimed! It happened to me twice and then I put a stop to it. My sister taught me to use chopsticks many years ago and I'm so glad she did because it was so useful for my year in Korea. I always tease my husband that I'm going to dongchim him with chopsticks and he doesn't think it's too funny. I however, crack up joking about it. I don't think I have ever been to Anthropologie! I keep hearing about their fantastic mugs so someday I will have to go. Asia has some pretty cute mugs too. Ok! I just looked on-line! I think this mug is really cute. But, girl! Some of those mugs are $60!!! That's nuts. NO WAY! Ok they much be new I've never seen those! HA ha I only get the $8 ones! anthropologie is definitely a fun store to go through even if you don't buy anything. It's just one of those really cute fun stores!